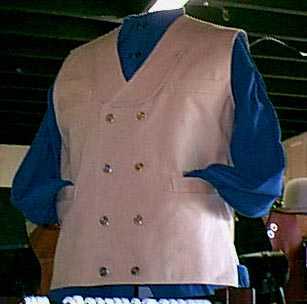 Double Breasted Vest. Shawl Lapel. Metal buttons. 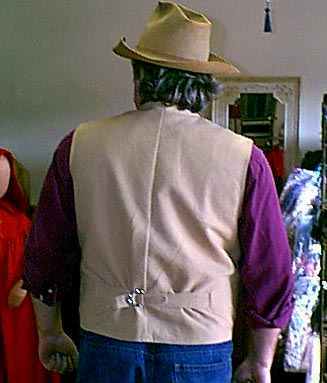 Four useable pockets. Not all colors available in all sizes; contact us for information.